Our company has developed SMT Electronic component package from Resin researching, compounding, processing (lamination, extrusion) to forming technology, thanks to integrated manufacturing capability and excellent product quality. 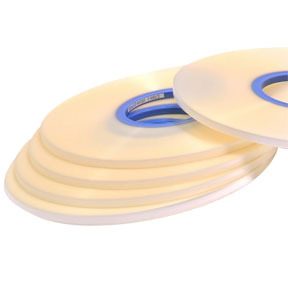 SMT Electronic component package is including Total Solution of Carrier Sheet, Cover Tape, and Reel etc. For products which require electrostatic isolation property and conform to EIA standard, good protection for all components from humid, magnetism, UV rays and so on.